May Residency at the Hi Hat in Los Angeles starts tonight! NEW SINGLE "PALOMA" OUT TODAY! Listen to Omar's version of Little Dragon's song "Pretty Girl"
Omar Velasco announces Europe tour opening for Jonathan Wilson. For dates visit here. Omar Velasco featured in Grimygoods.com "Hot Artist Alert" article. 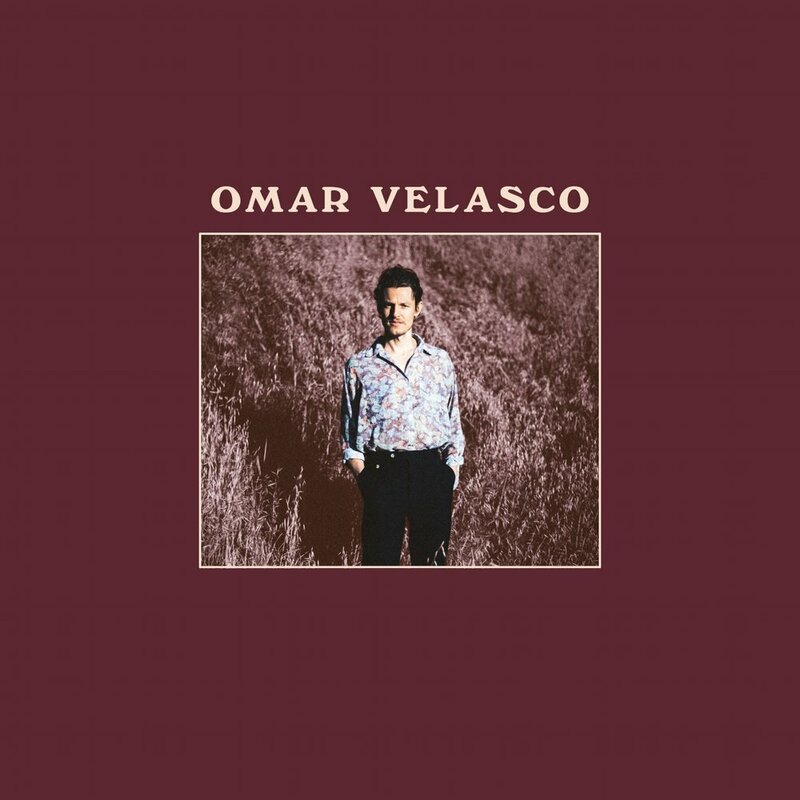 Omar Velasco January 2016 Residency at the Bootleg Theater in L.A. announced!